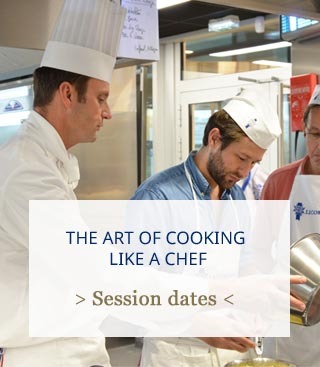 We met Audren De Valbray during his workshop 'The Art of Making Sauces and Jus' at Le Cordon Bleu Paris Institute. He shared his feedback with us! 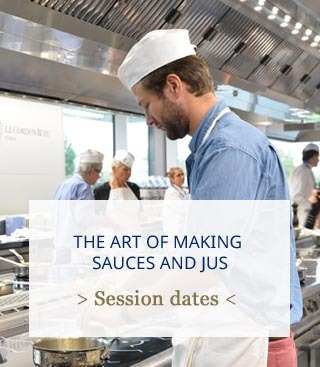 I took part in The Art of Making Sauces and Jus workshop. I had already taken part in another one, The Art of Cooking like a Chef, a few months earlier. Stepping into a breathtaking new building. The warm welcome. The skilled Chef with a great sense of humour. Top quality equipment. But, above all else, learning so much sauce expertise, in a workshop lasting just 6h. The building is stunning and its location excellent. You immediately sense perfection and quality. The classroom, which is also brand new, is perfect. Having carried out a workshop with a competitor, I could really see the difference. You feel as if you are in a professional kitchen! It is quite hard to concentrate fully for 6 hours… Luckily other participants are there to give a helping hand! 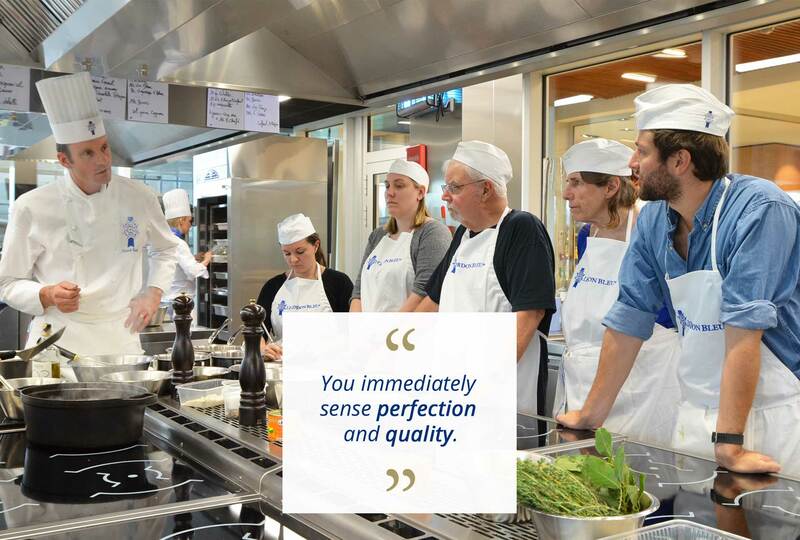 The lesson involves a great deal of technique and it is easier to perfectly reproduce what the Chef has asked of you in a group rather than on your own. The atmosphere was very relaxed, despite the fact that the participants needed to concentrate and there was a slightly competitive edge. Whisking butter into a sauce to make it smoother or creamier! It really is magical. I used to make my sauces starting with butter… I was so wrong. I haven’t made exactly the same sauces, but I have used the techniques I learnt to make other sauces. I would choose a Market Tour and Cooking, to learn how to select fruit and vegetables at the market and then to cook what I have bought.